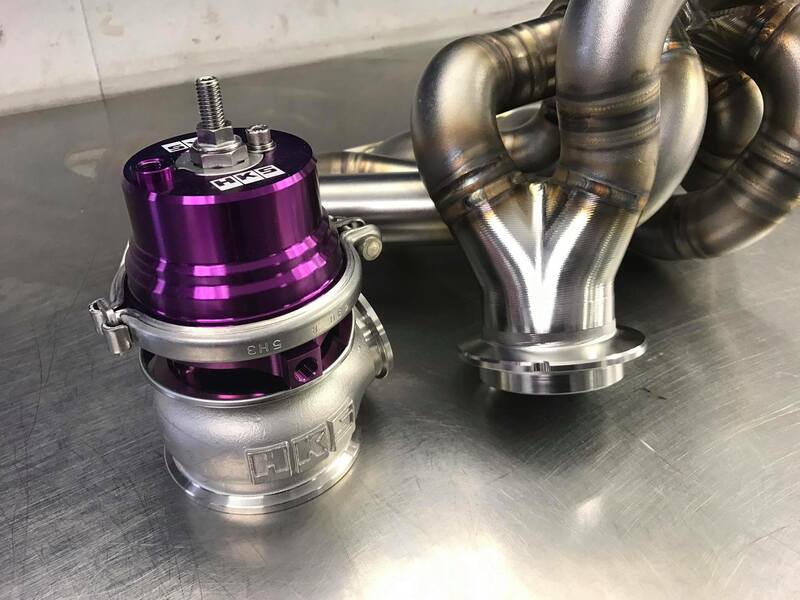 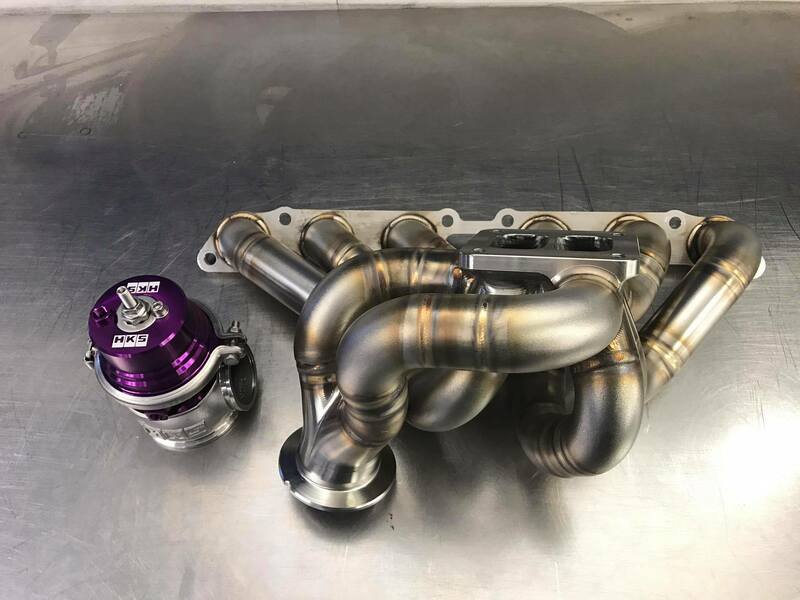 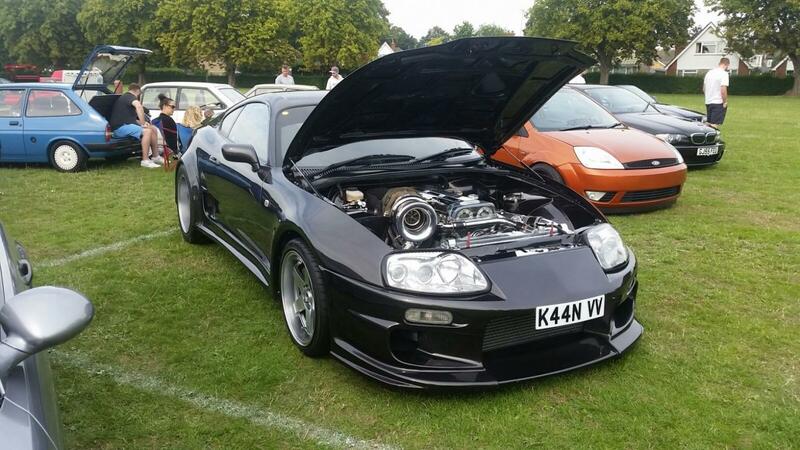 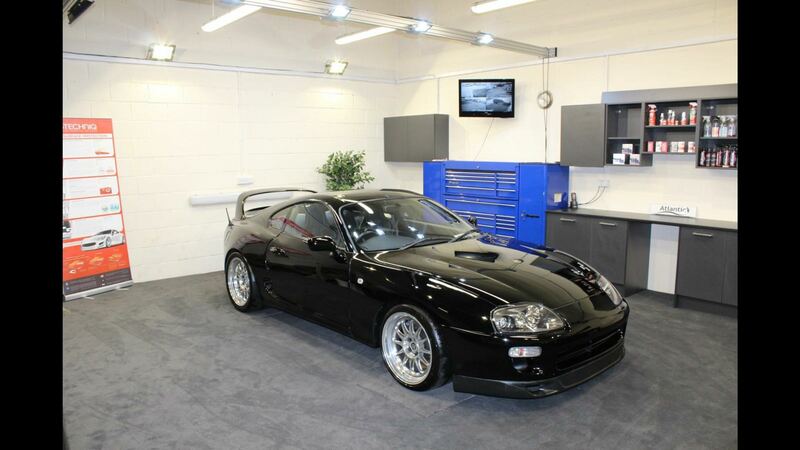 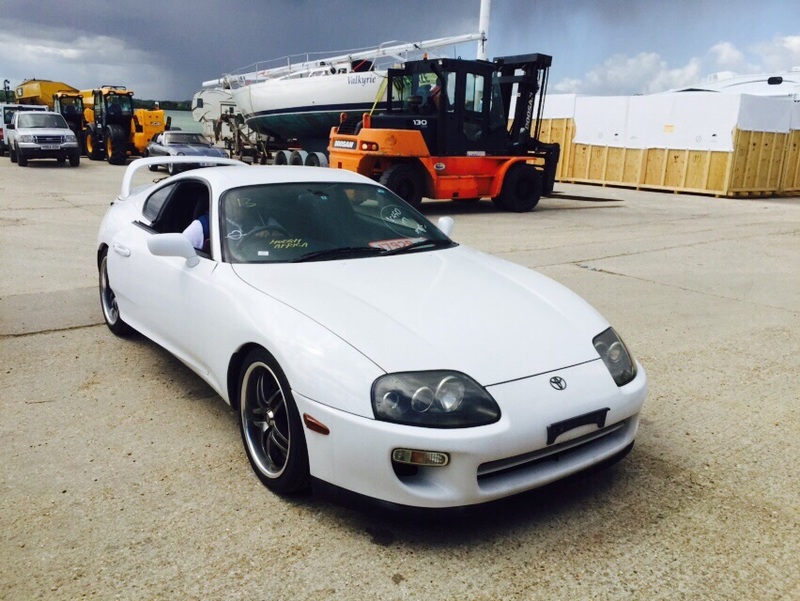 If your looking to turbo your NA 2JZ-GE and you want to achieve some nice power figures then this is the ideal setup. 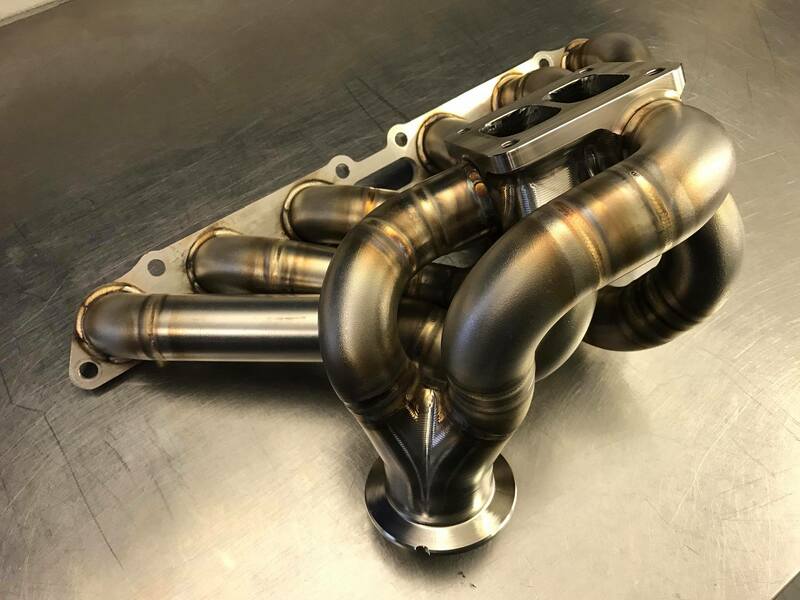 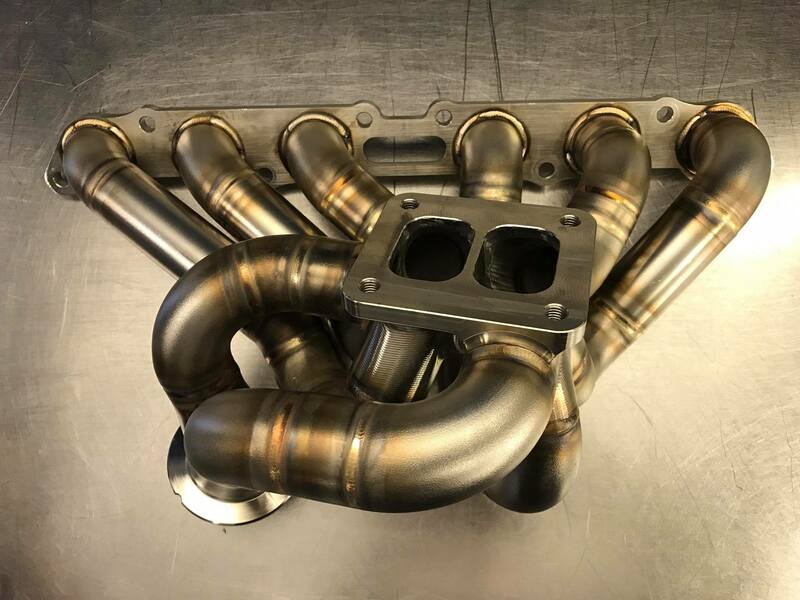 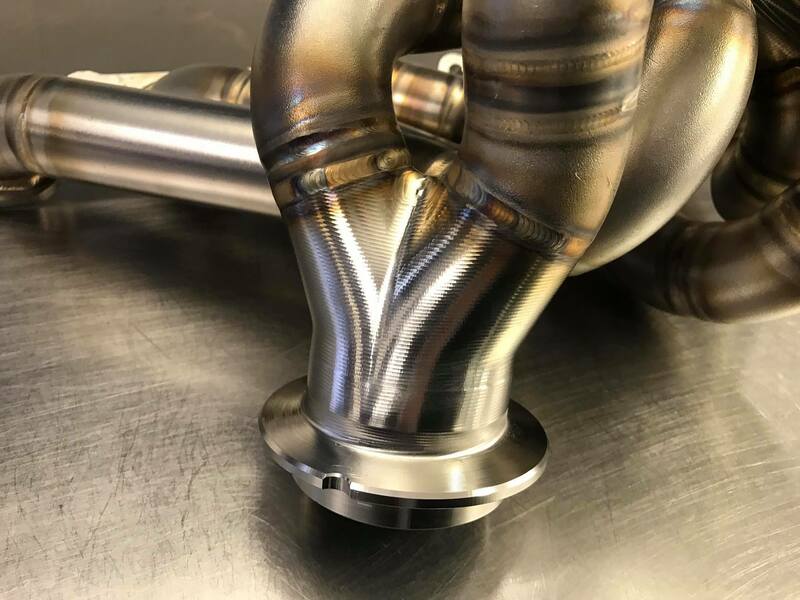 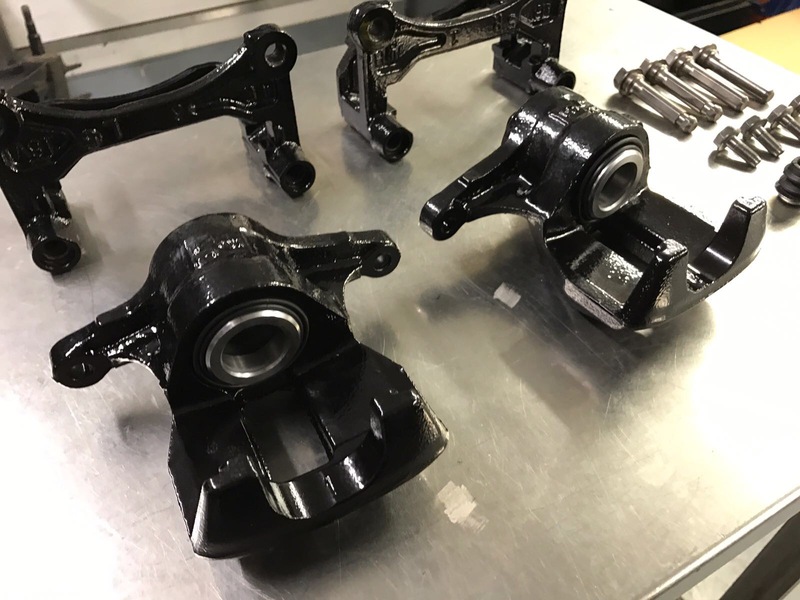 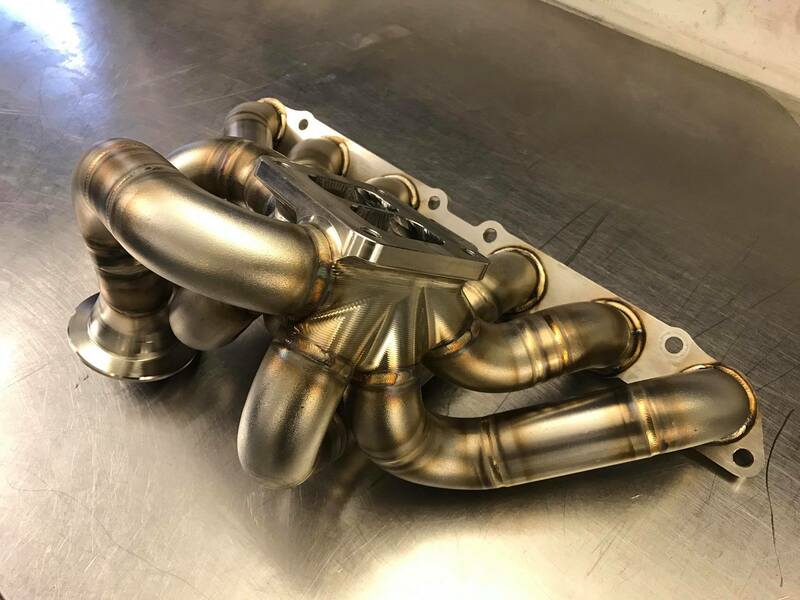 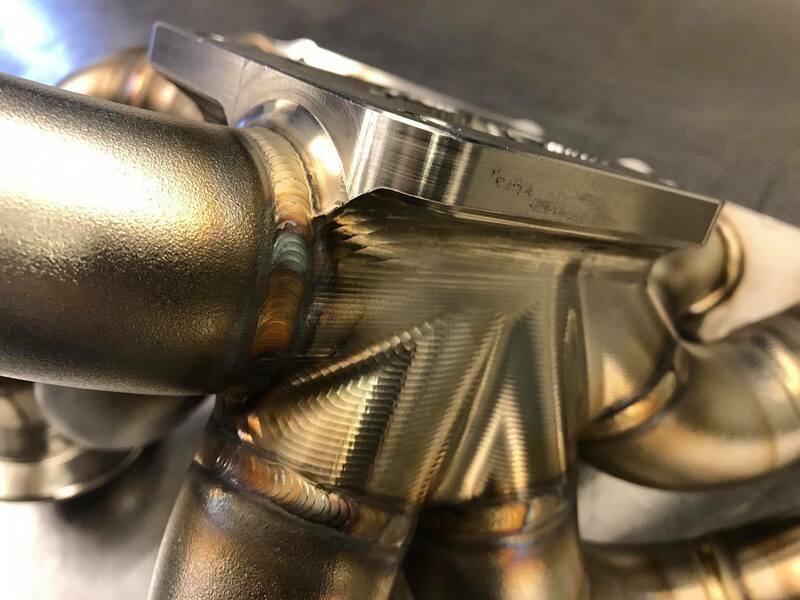 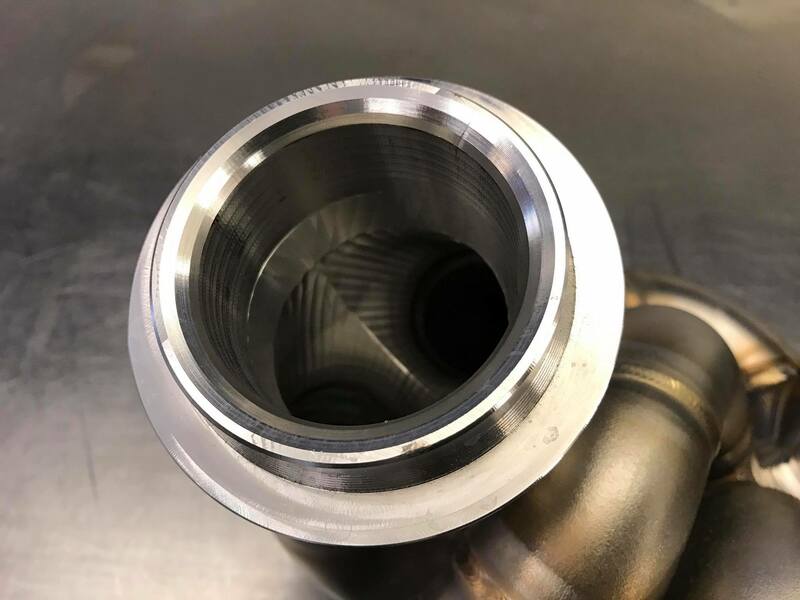 Full tubular manifold based on the same design as our GTE kits. 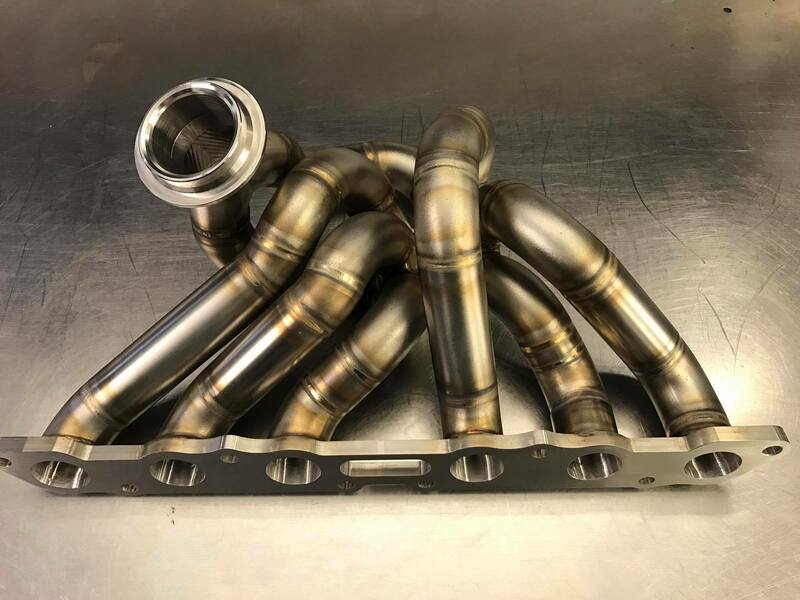 This manifold requires the removal of the NA dizzy and the use of a full stand alone ecu.